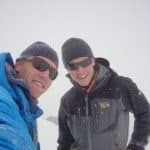 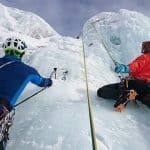 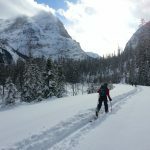 If a backcountry ski tour in Banff is on your to-do list, connecting with Alpine Air Adventures is also on the list. 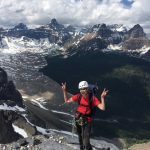 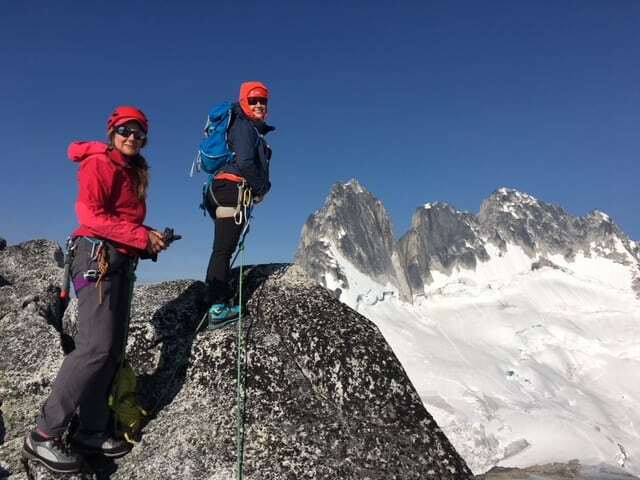 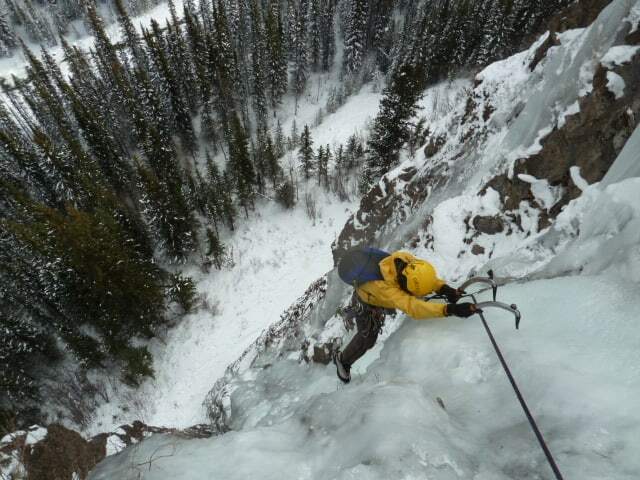 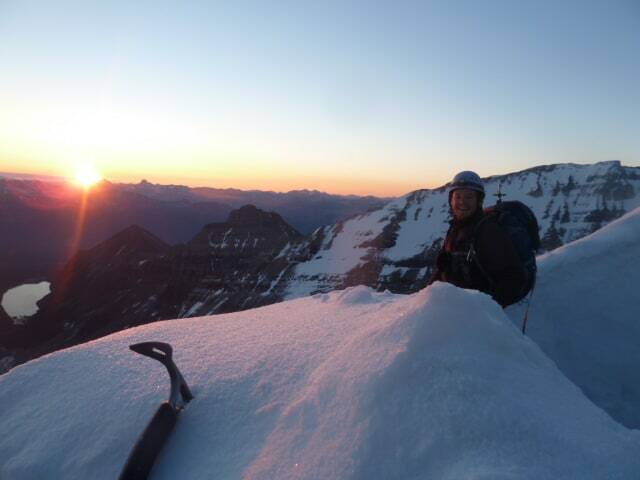 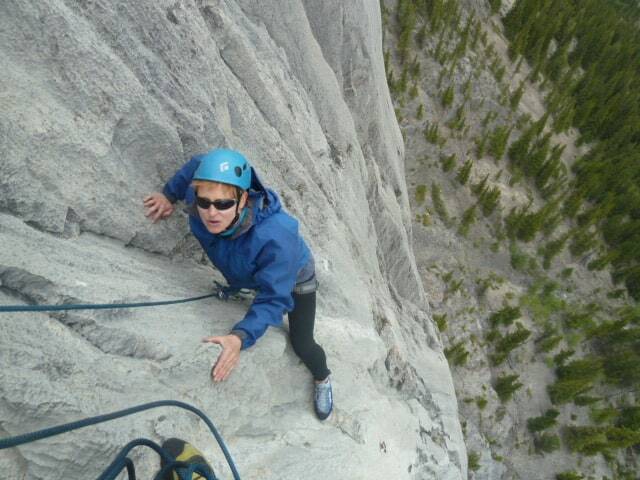 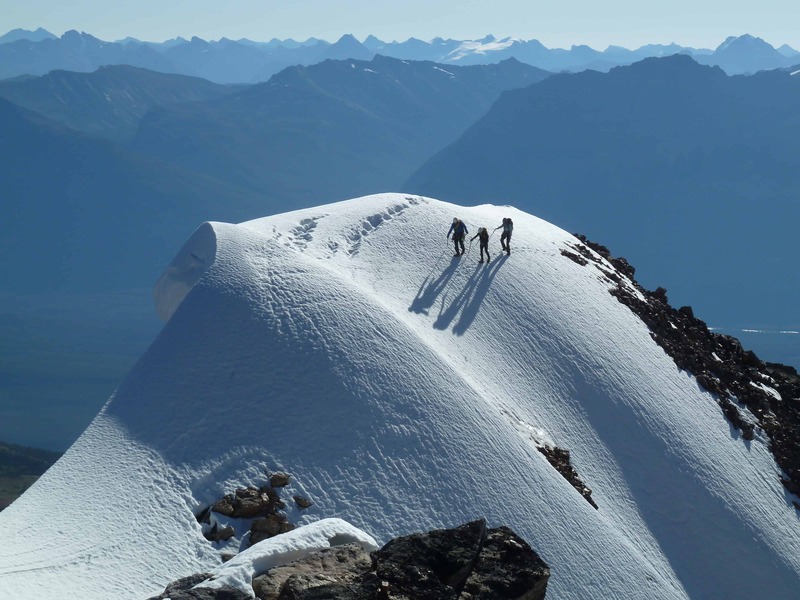 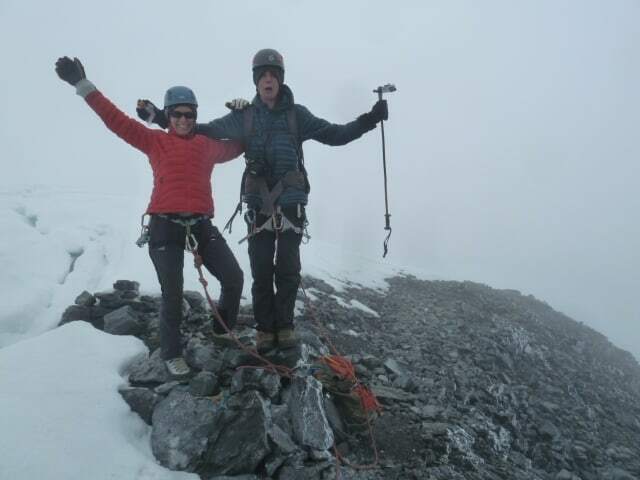 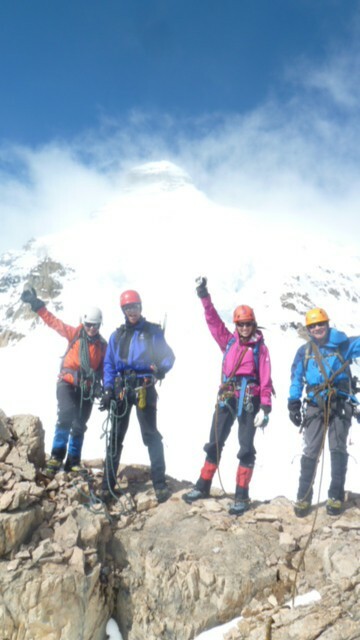 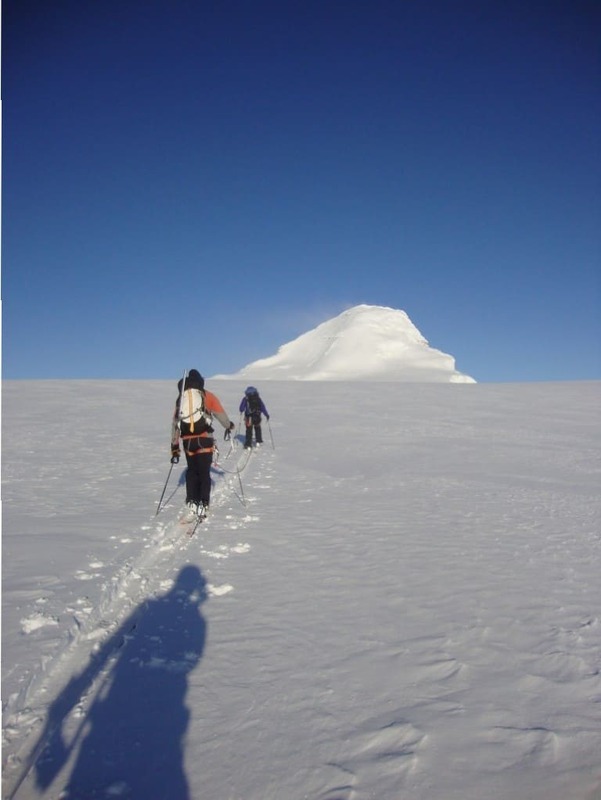 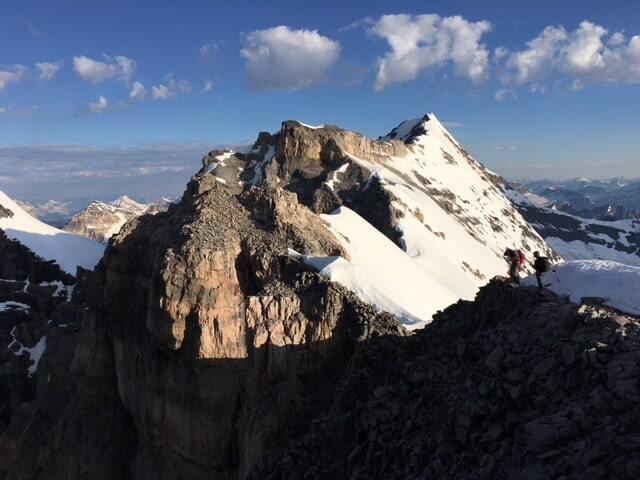 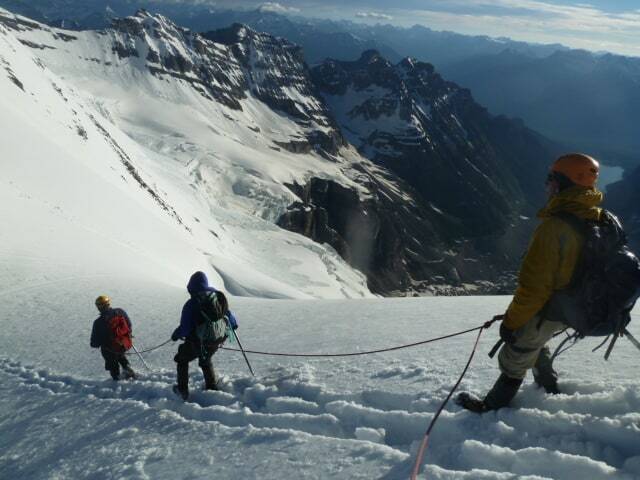 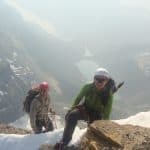 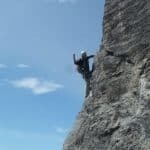 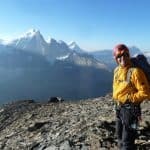 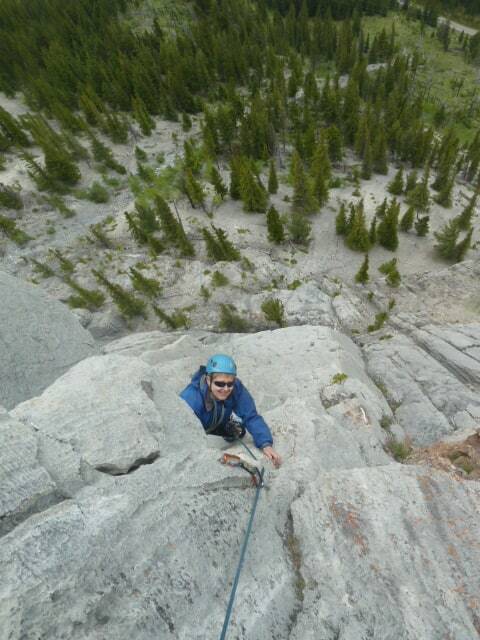 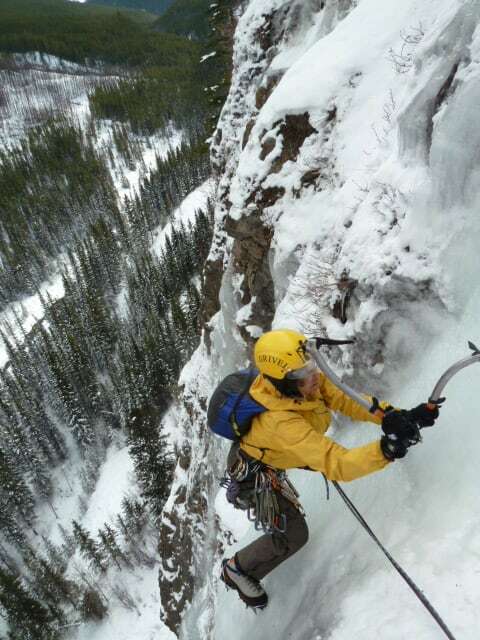 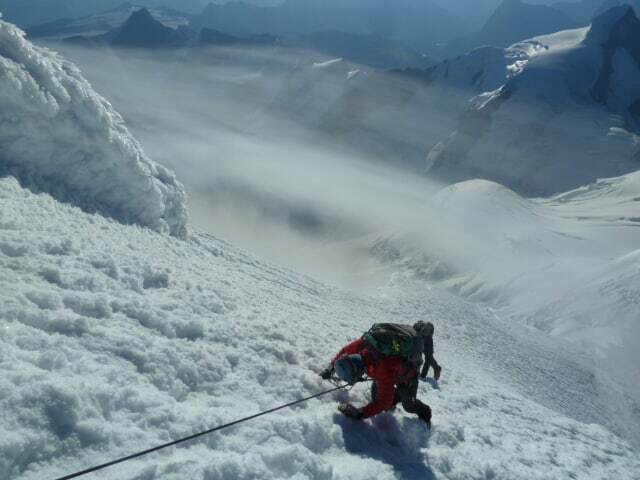 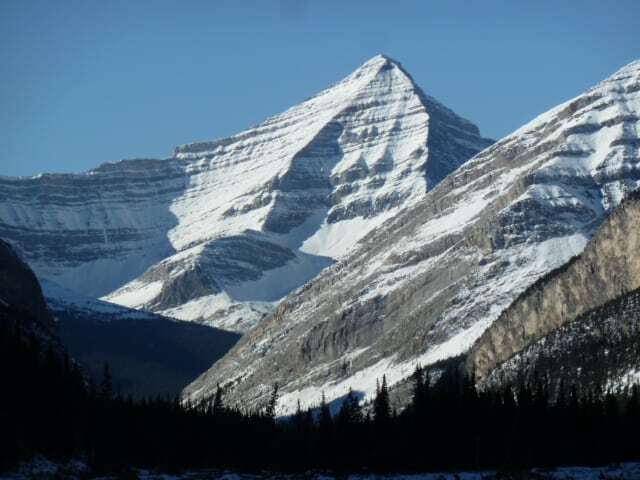 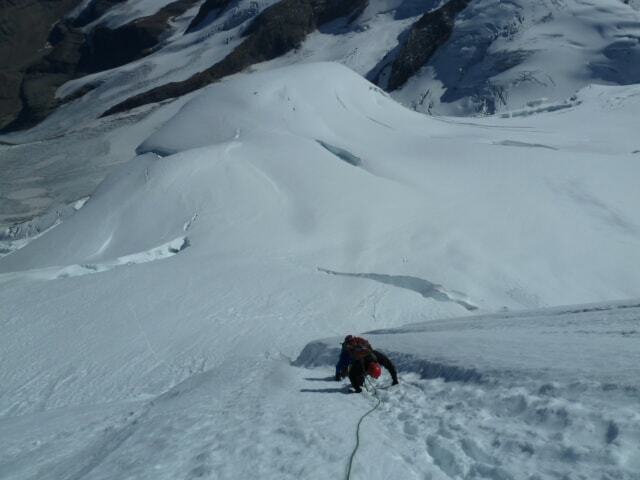 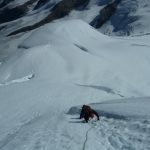 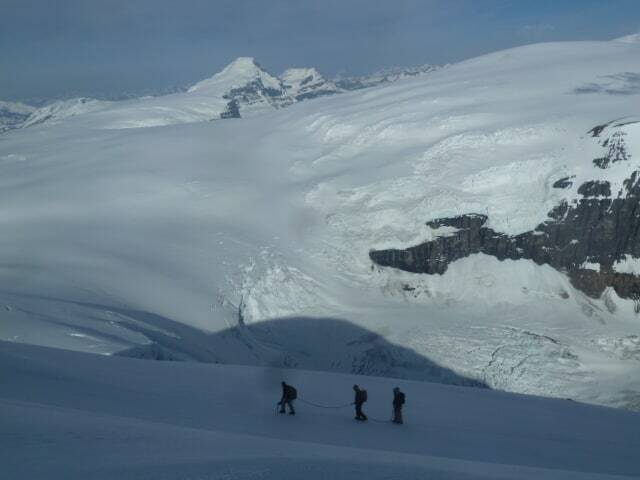 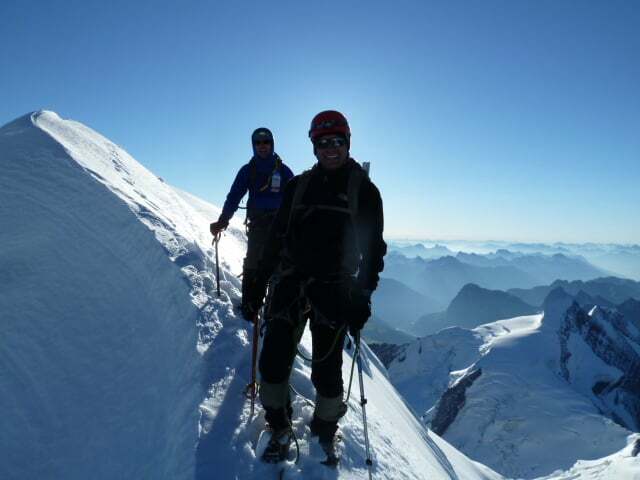 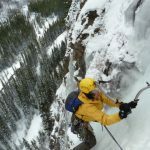 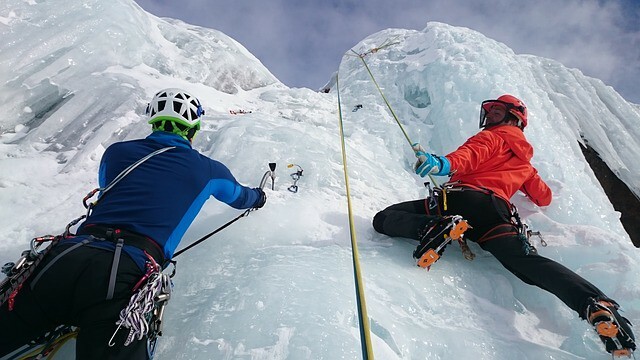 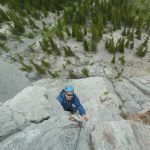 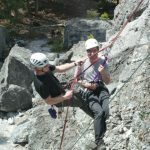 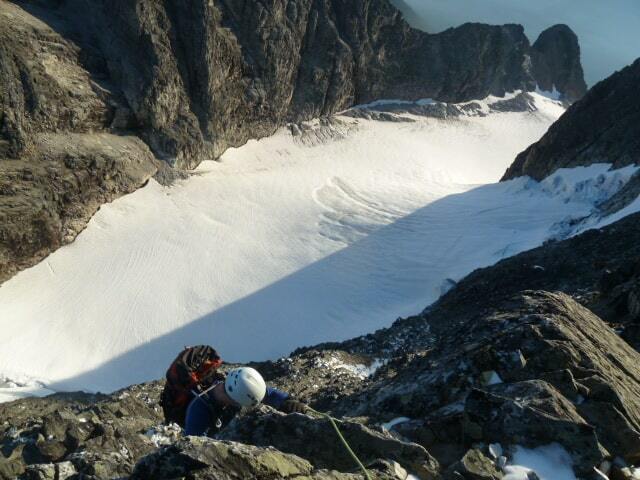 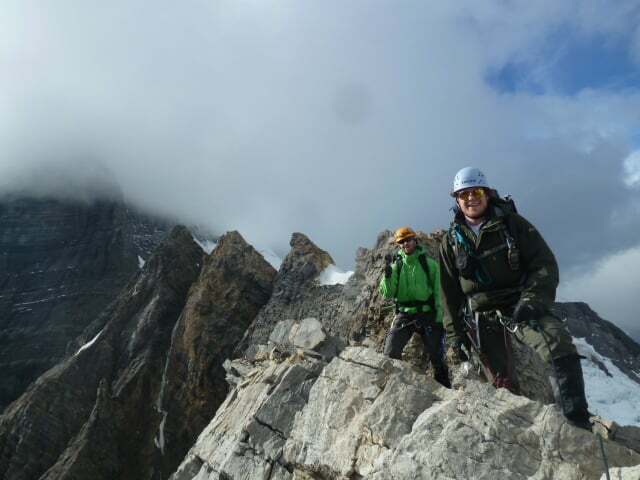 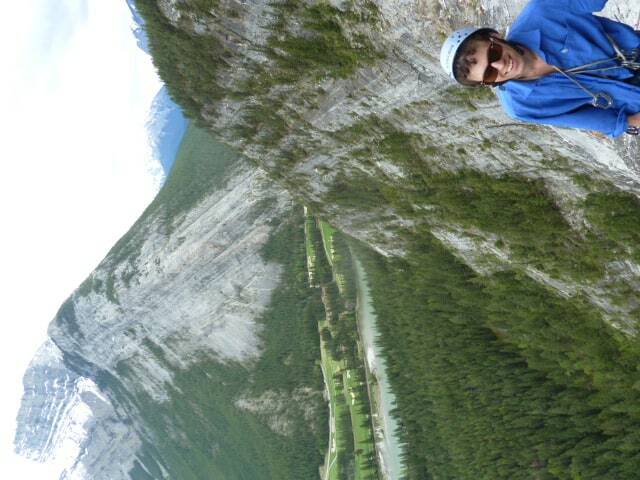 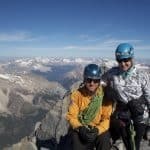 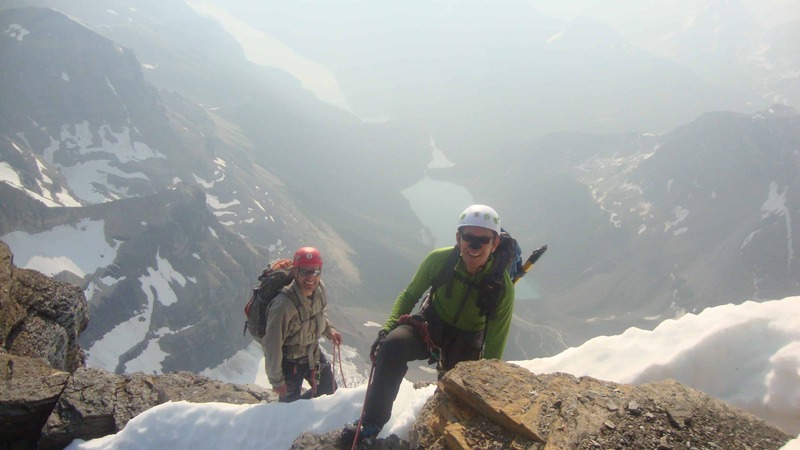 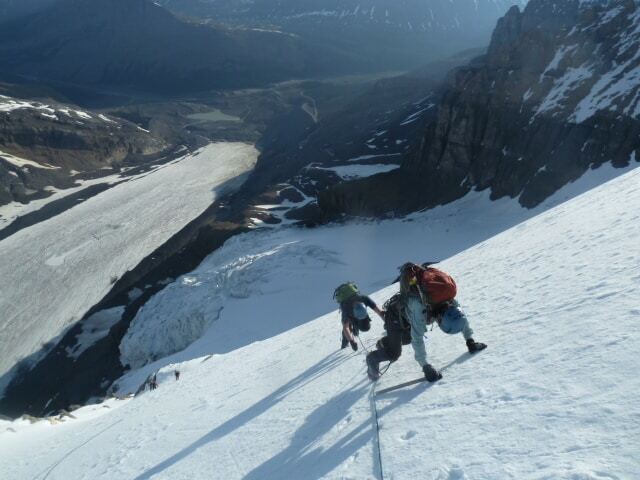 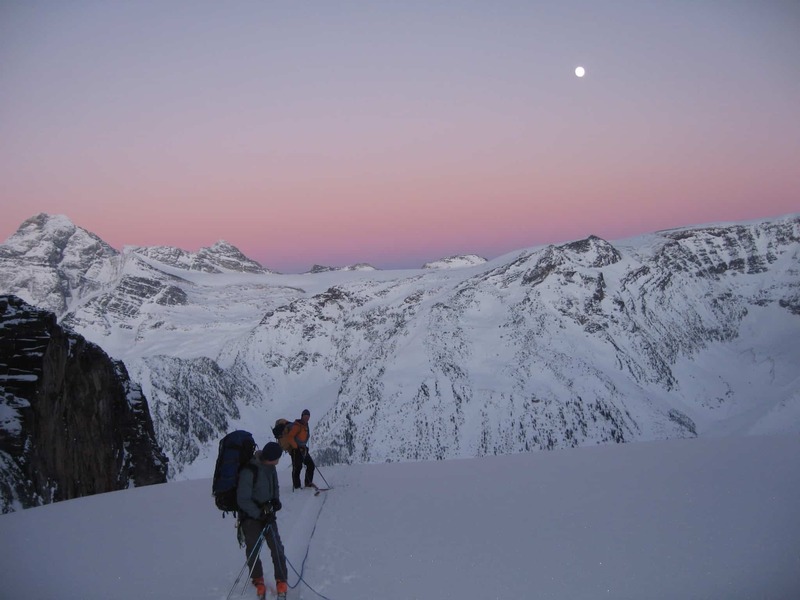 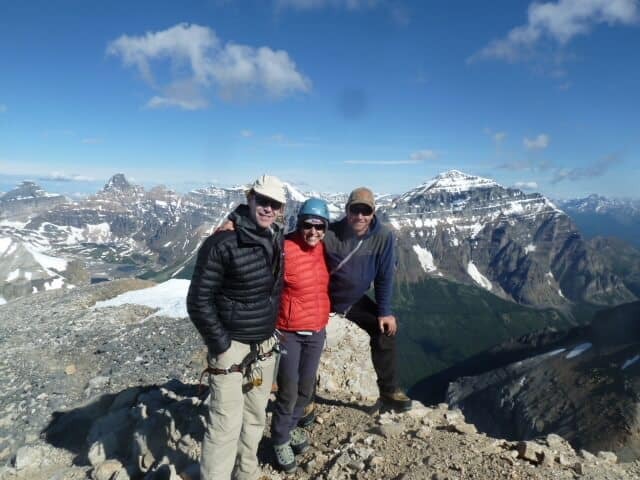 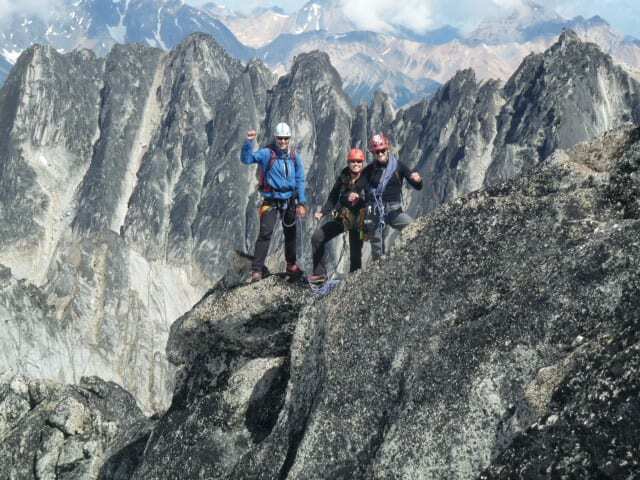 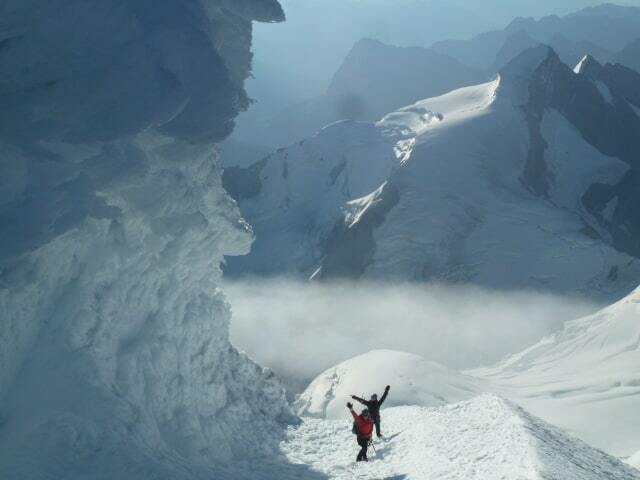 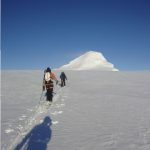 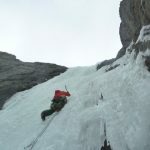 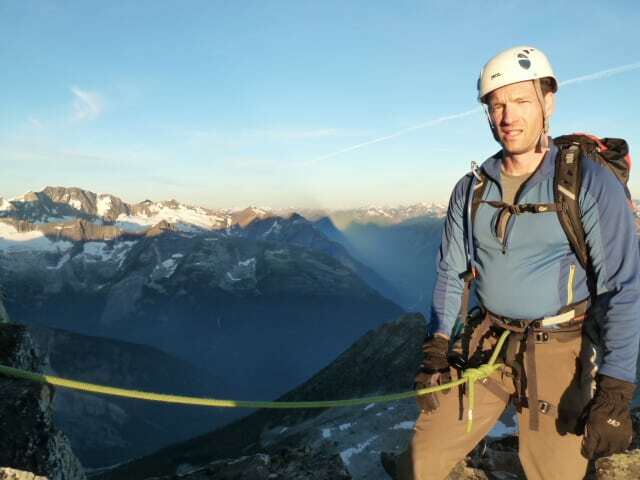 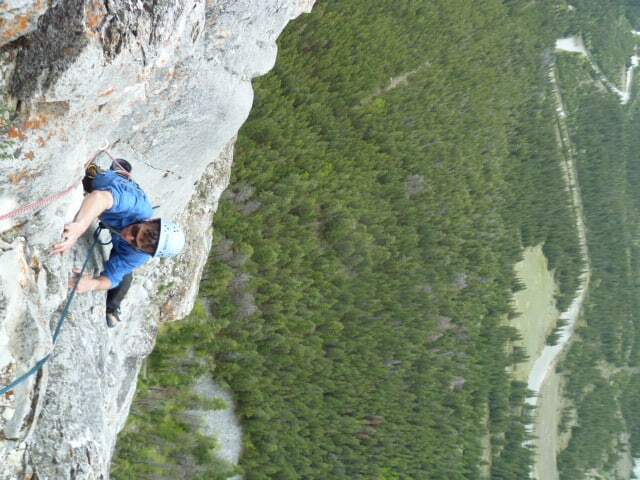 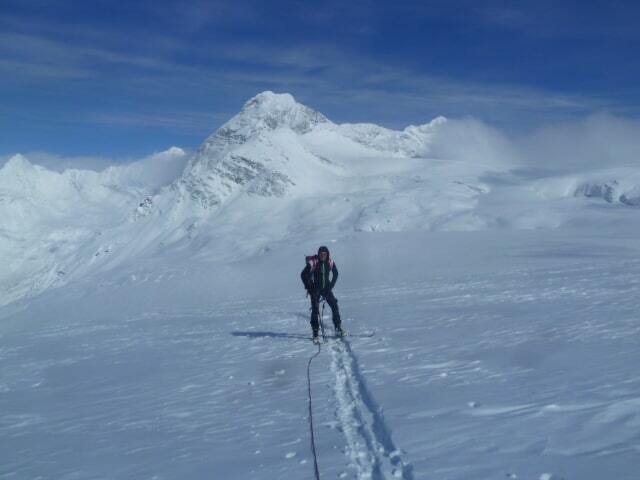 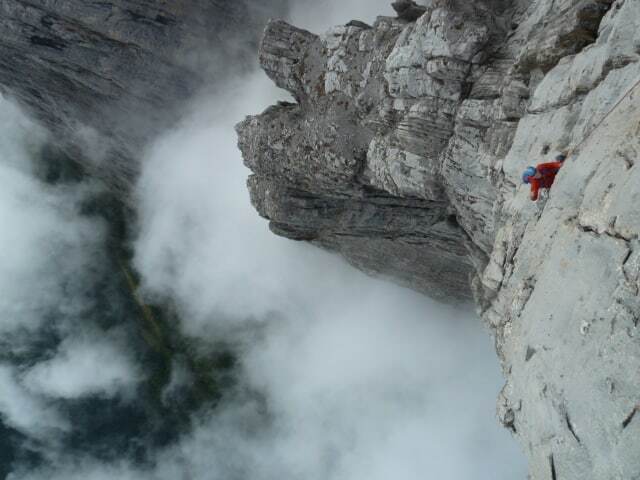 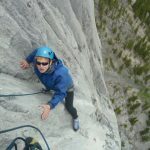 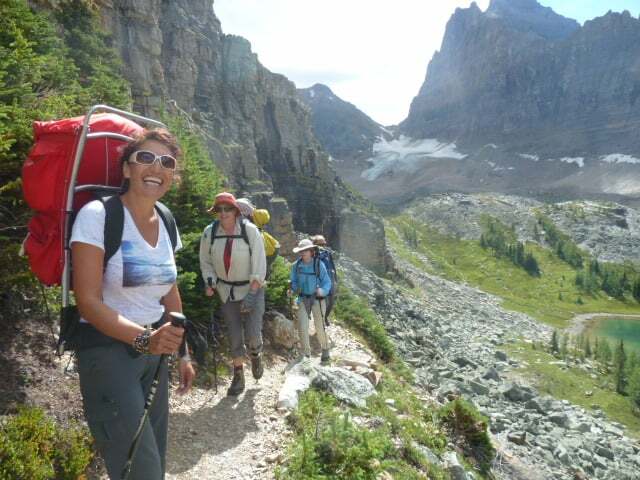 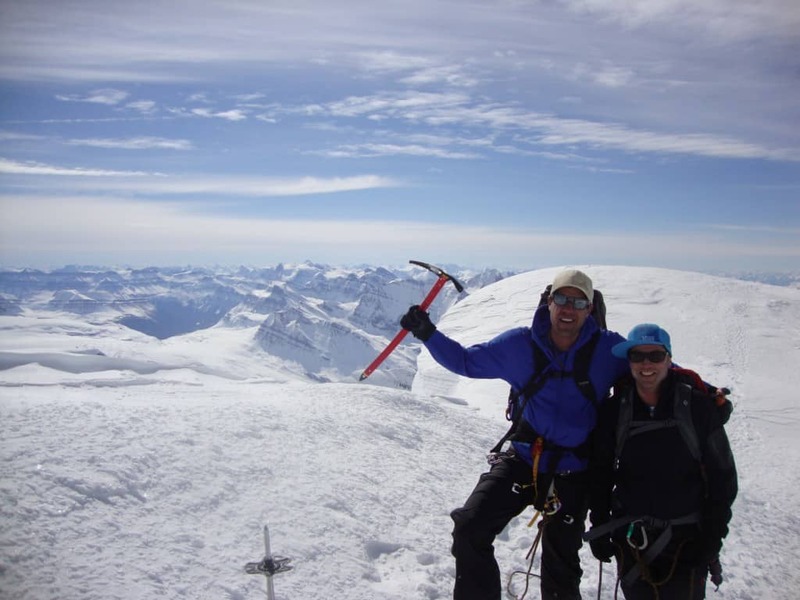 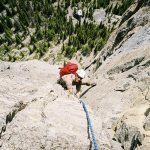 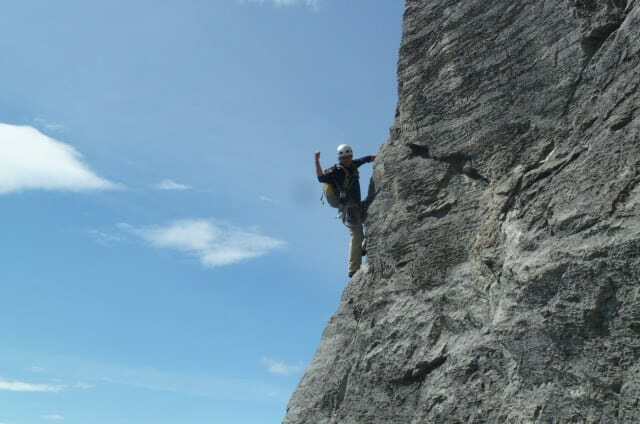 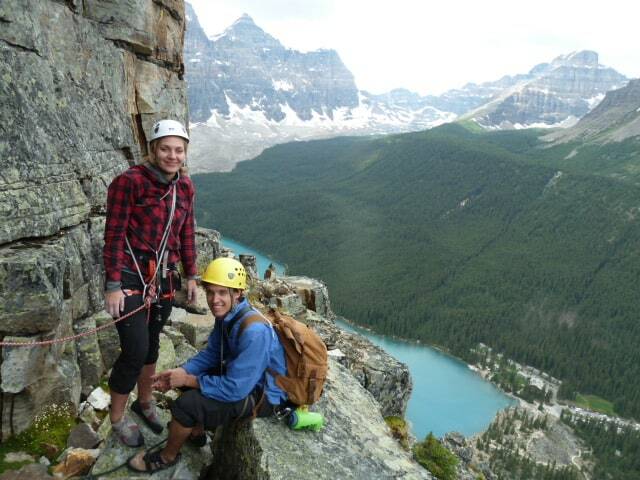 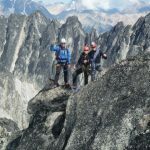 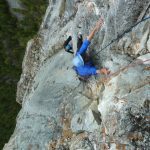 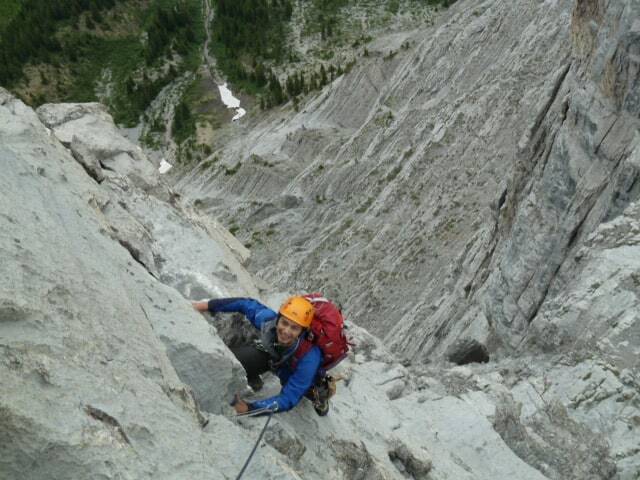 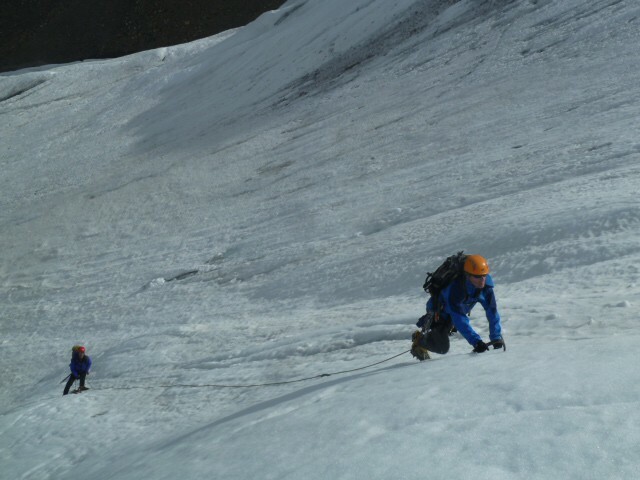 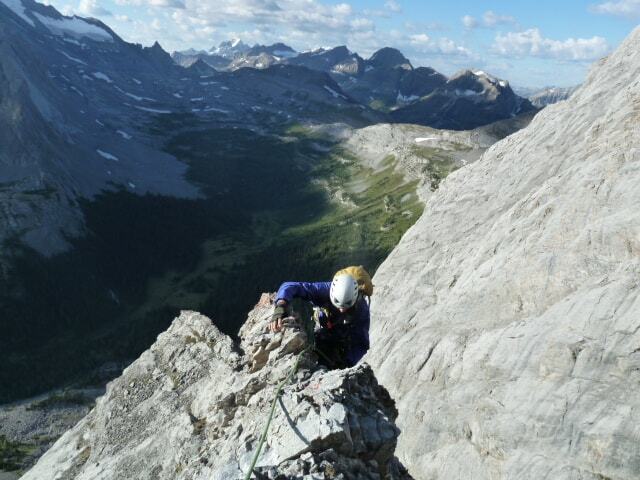 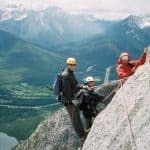 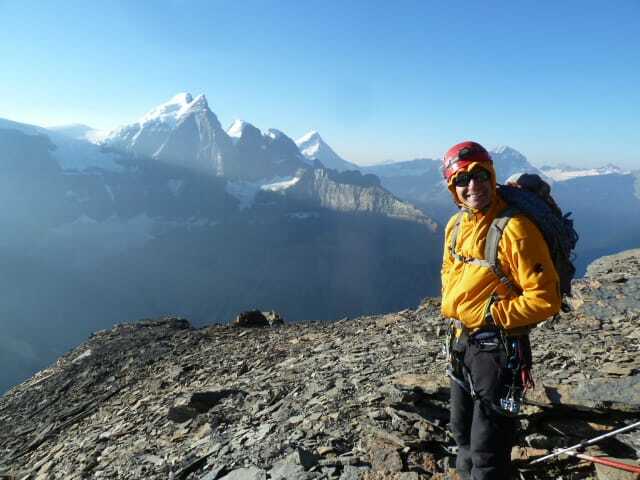 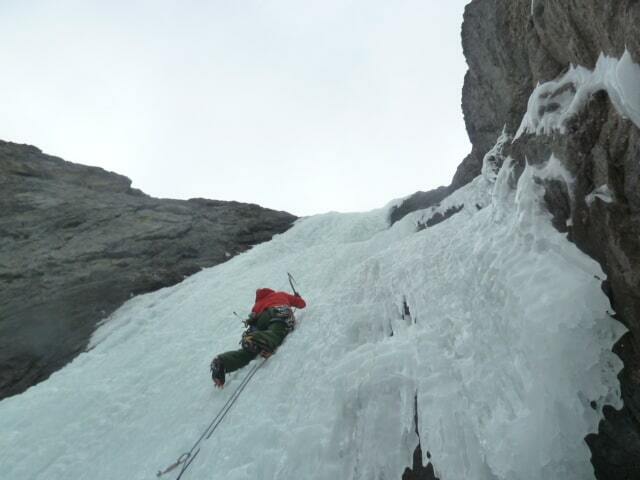 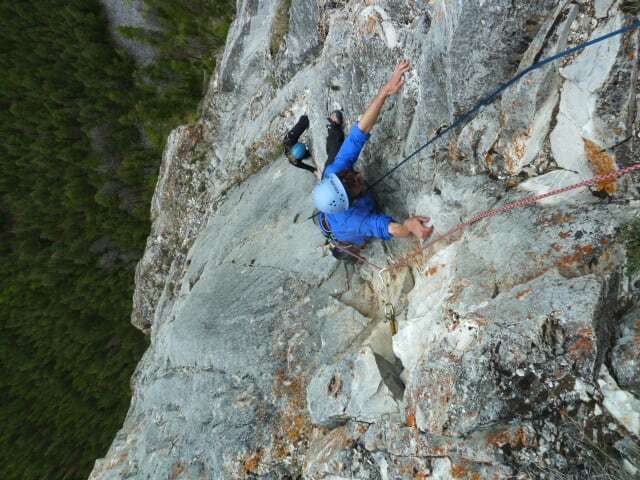 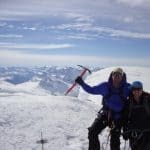 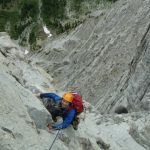 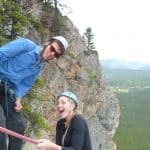 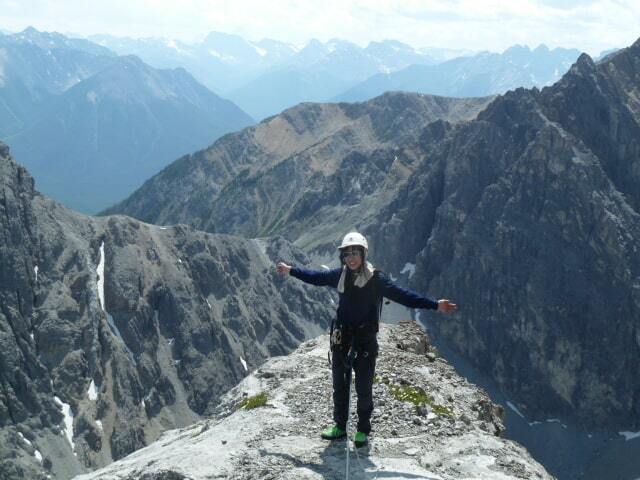 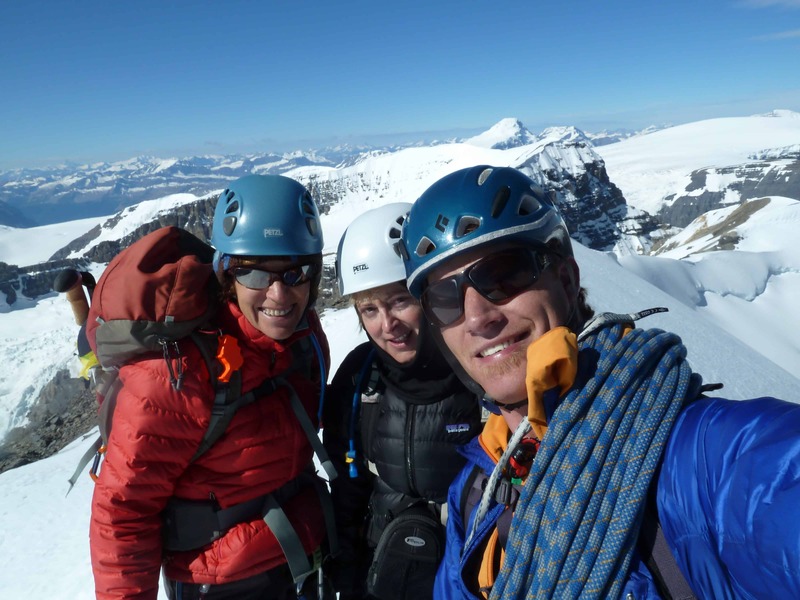 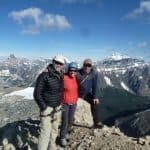 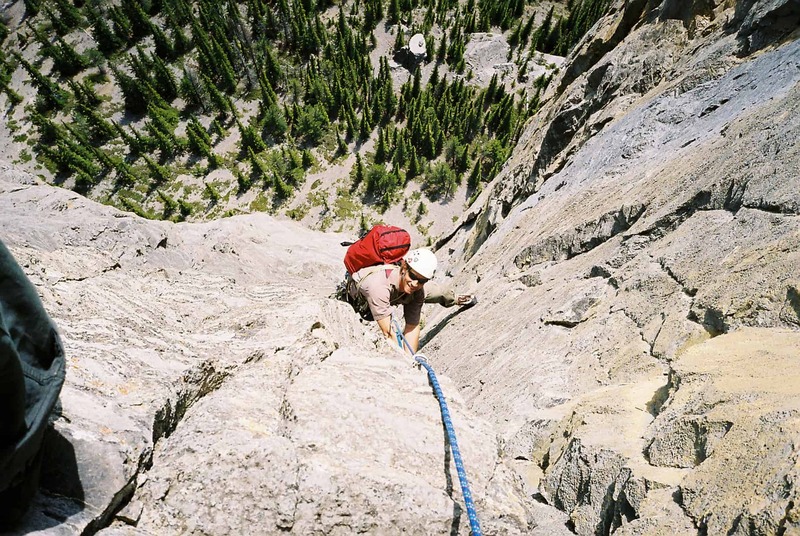 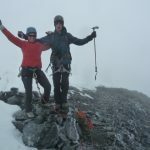 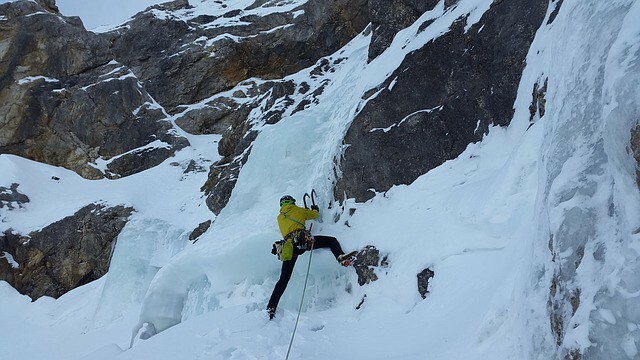 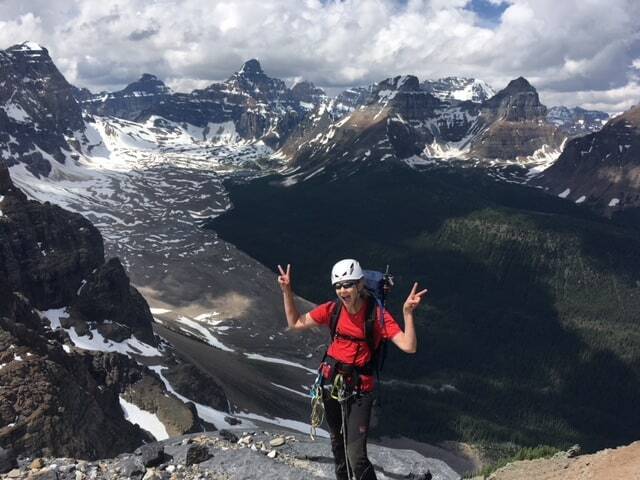 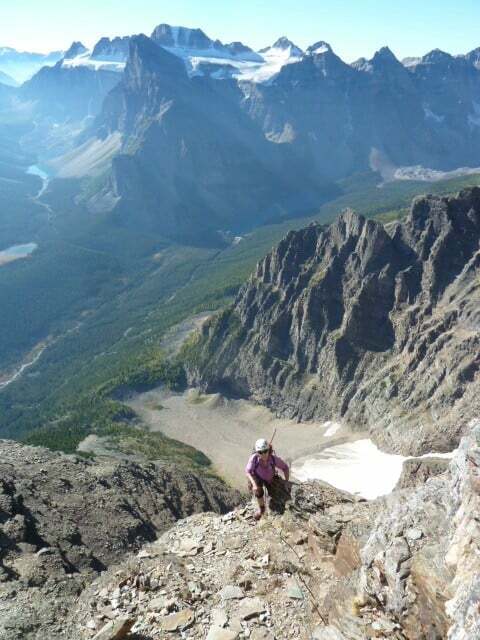 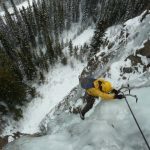 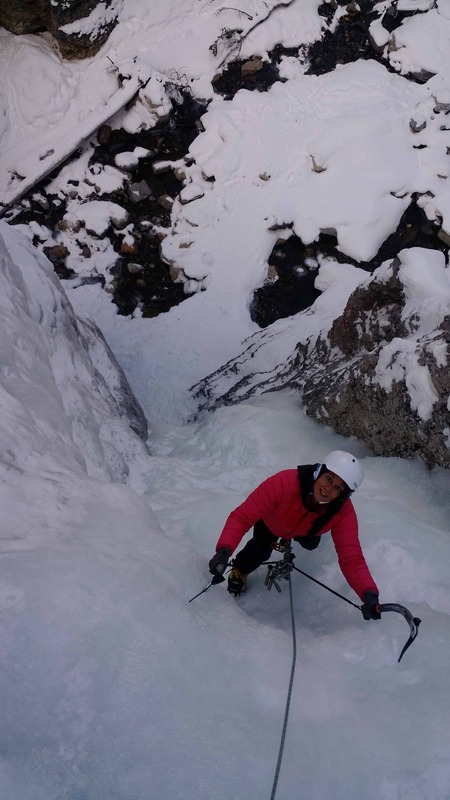 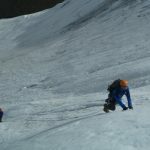 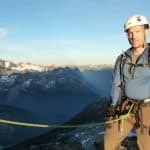 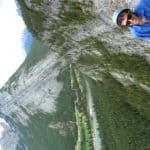 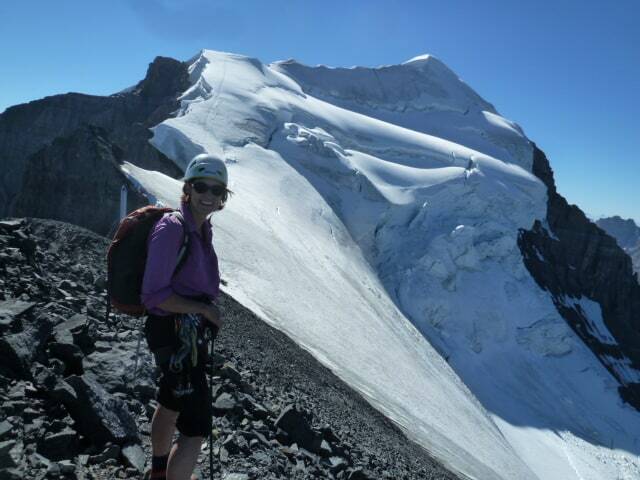 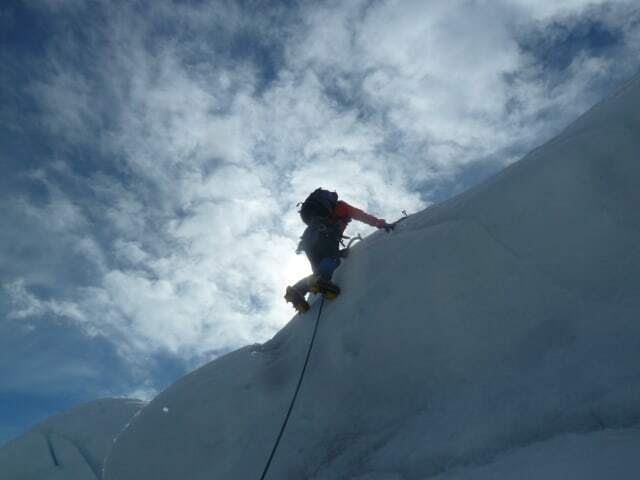 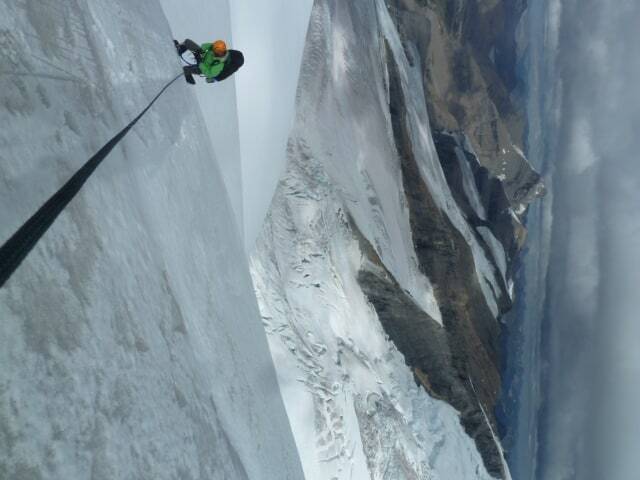 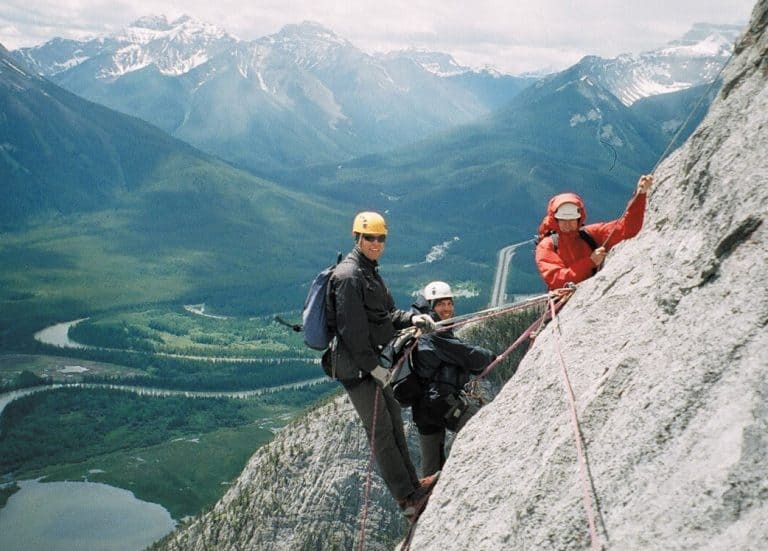 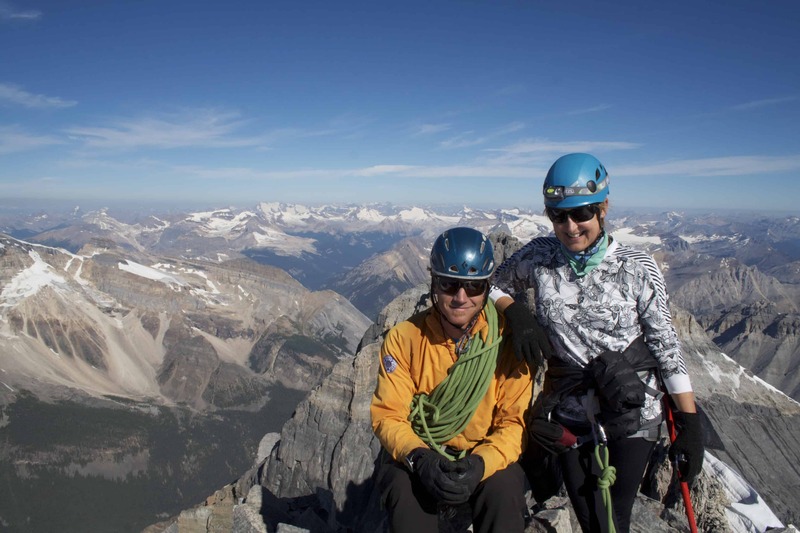 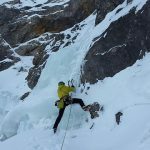 Our experienced, certified mountain guides have intimate knowledge of the Canadian Rockies. 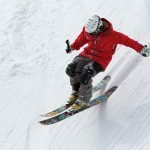 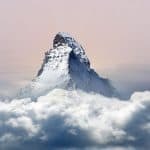 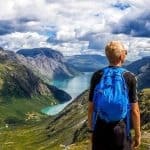 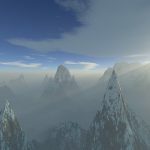 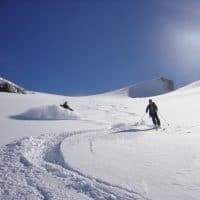 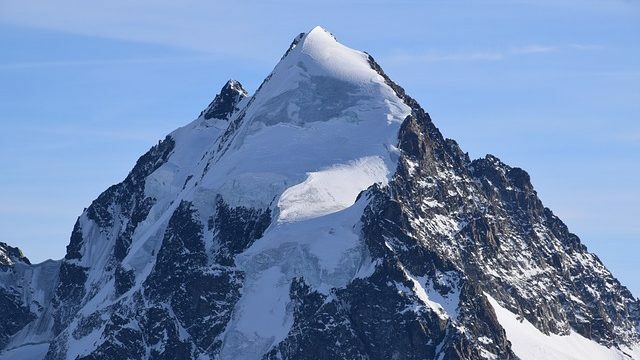 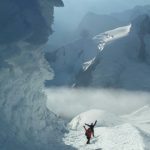 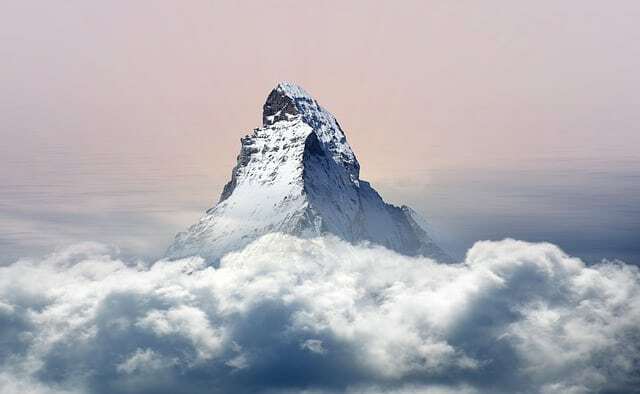 They can customize fun-filled ski trips for any group, including trips for beginners, thrill seekers, families and adventurous souls of any age. 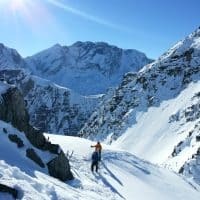 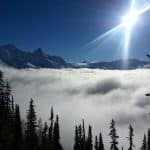 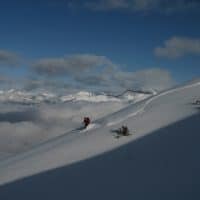 If you find riding down the side of a snow-covered mountain appealing, your ideal Canadian adventure is a guided ski tour. 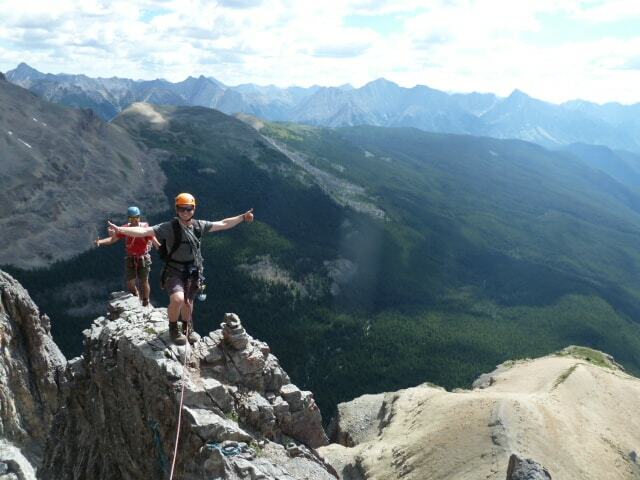 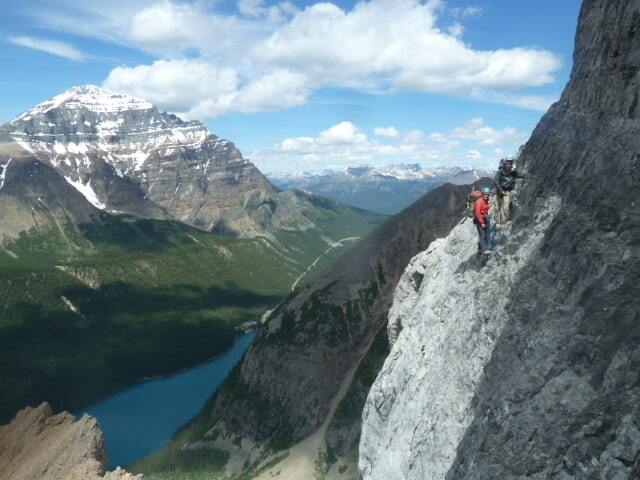 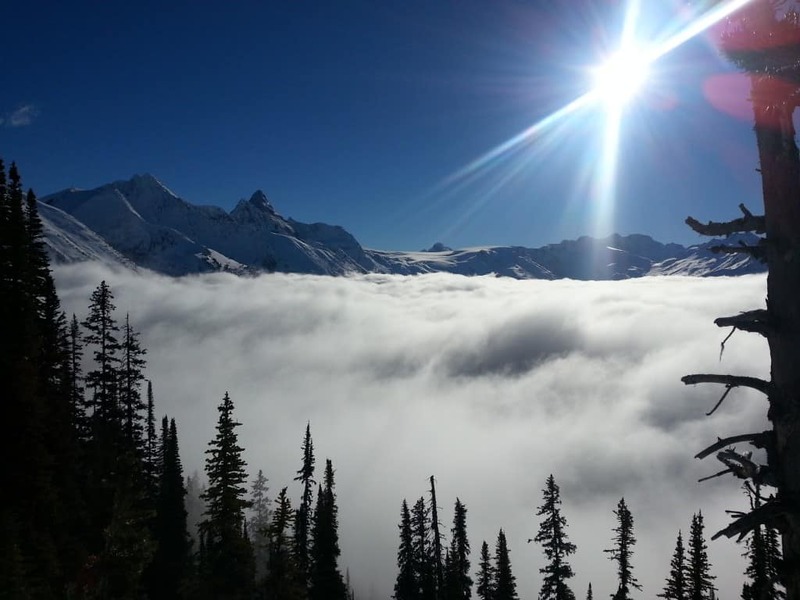 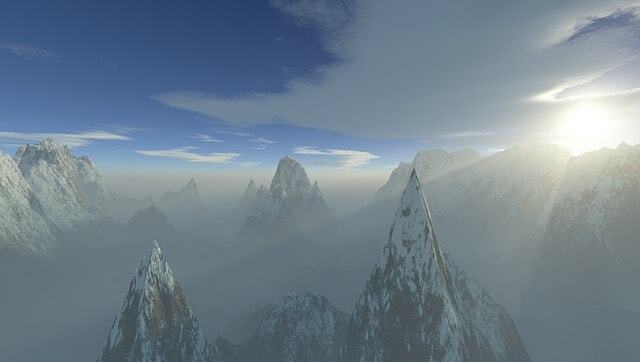 We can’t wait to take you to the top of a tall mountain and show you the true beauty of the Canadian Rockies. 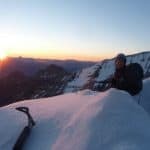 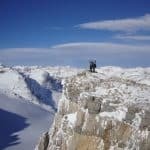 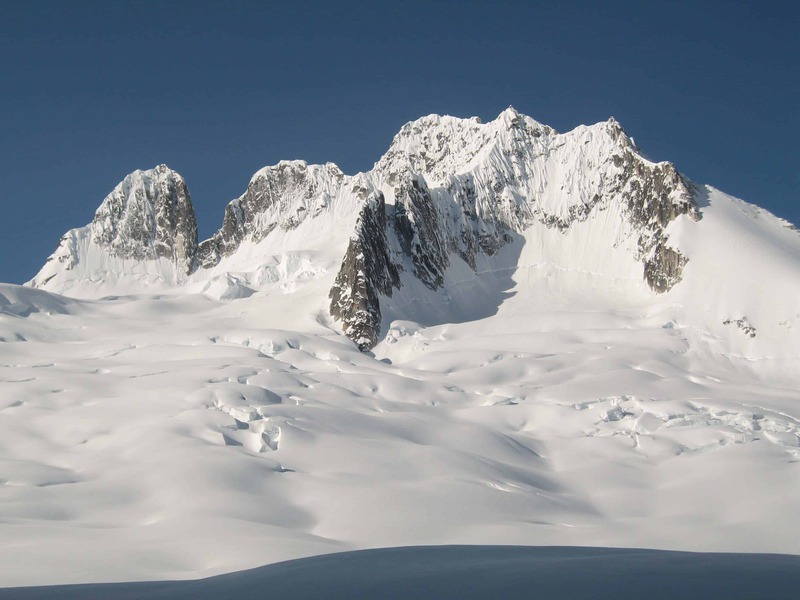 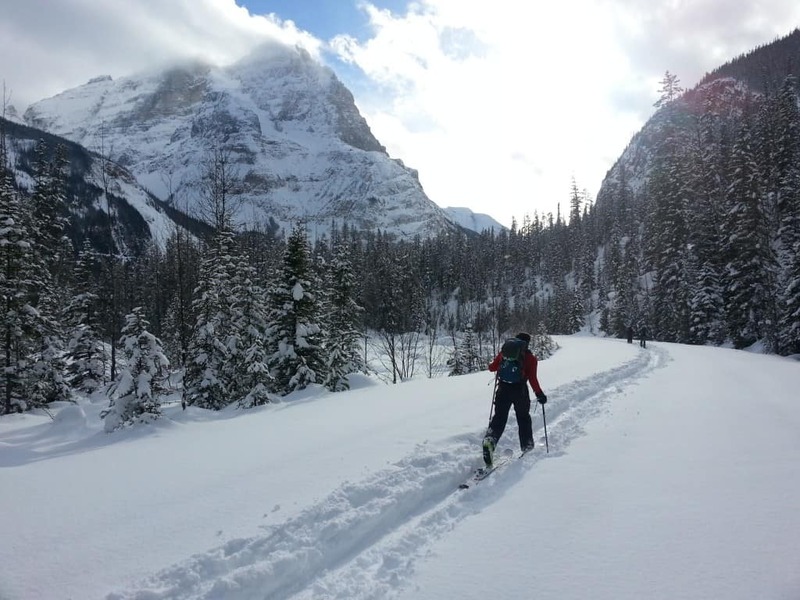 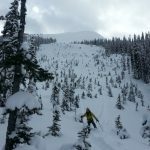 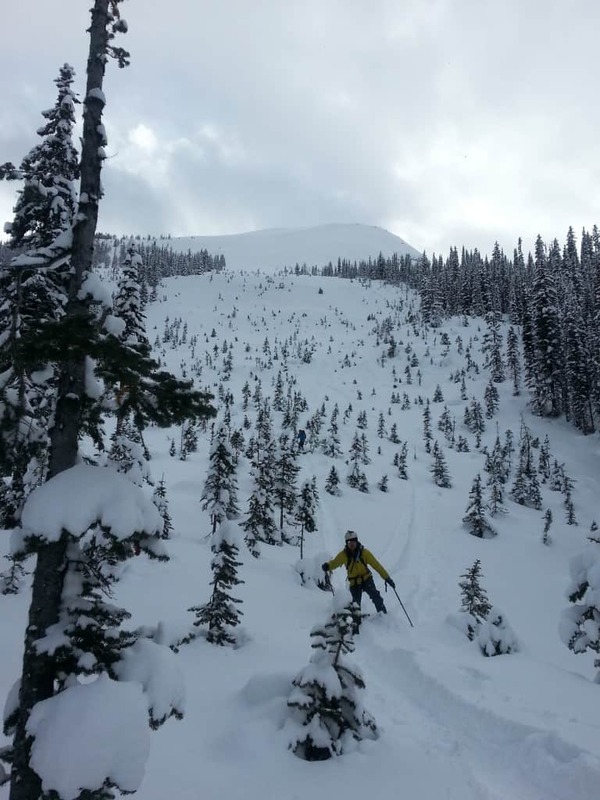 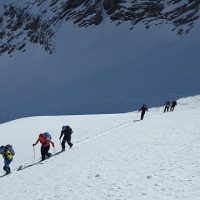 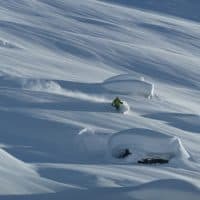 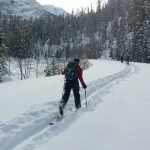 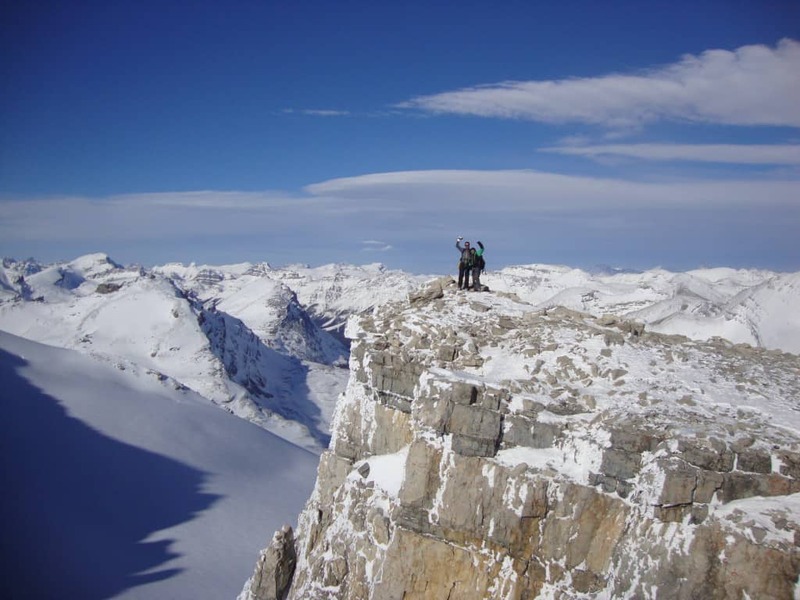 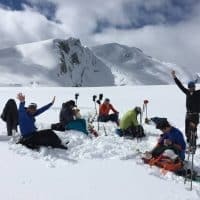 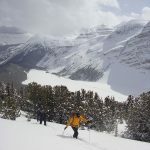 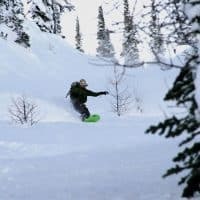 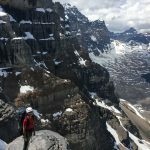 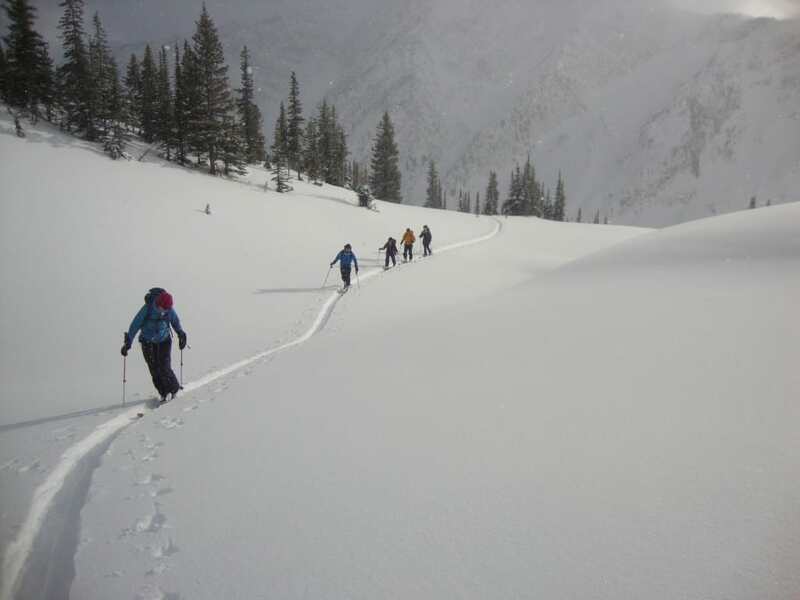 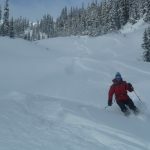 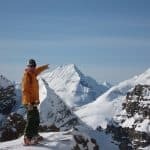 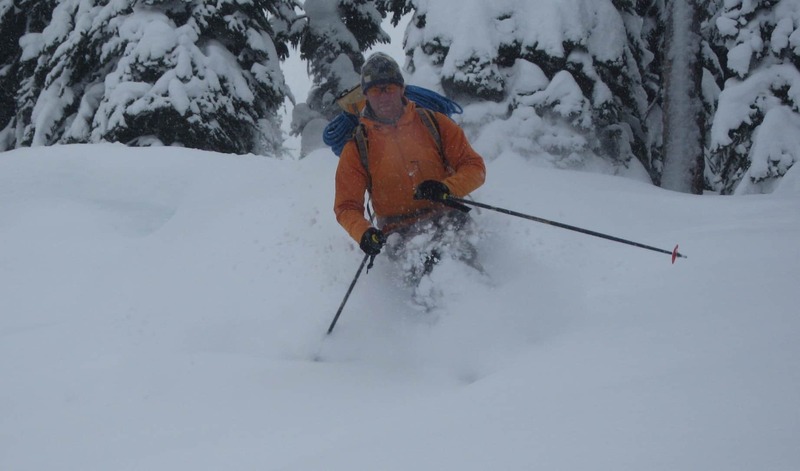 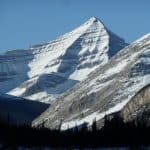 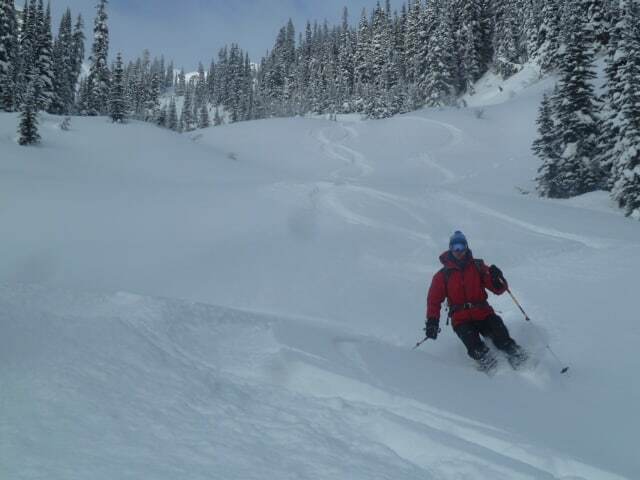 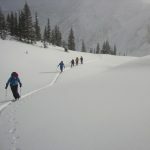 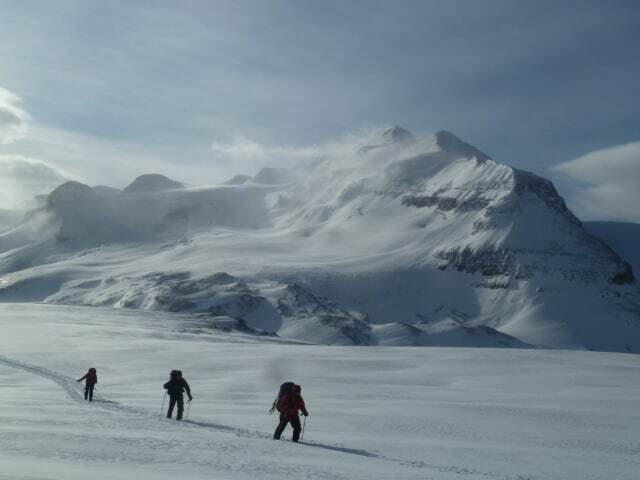 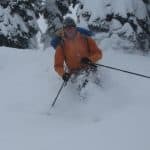 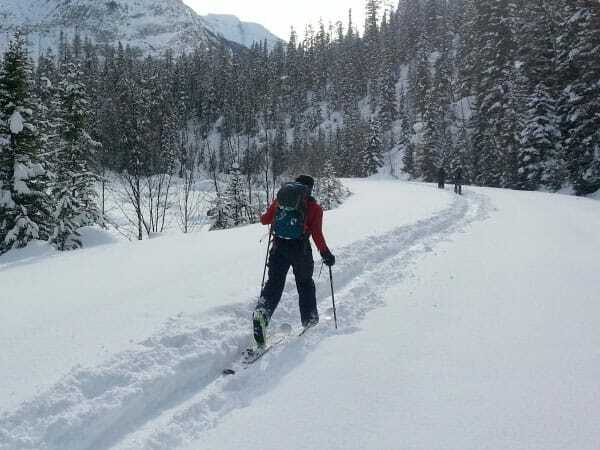 Does a backcountry ski tour in Banff sound exciting yet challenging? 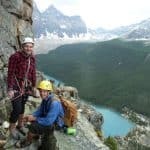 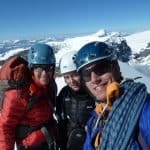 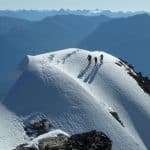 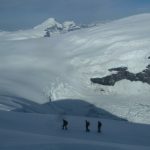 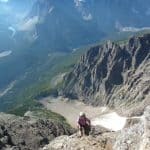 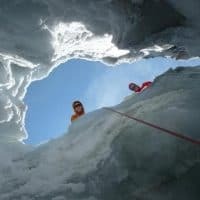 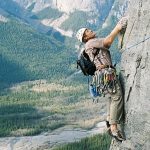 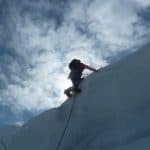 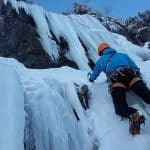 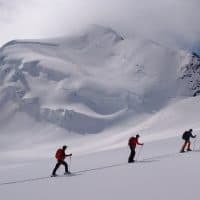 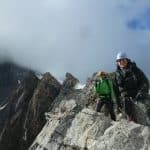 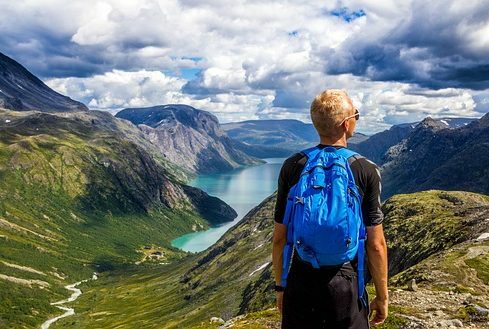 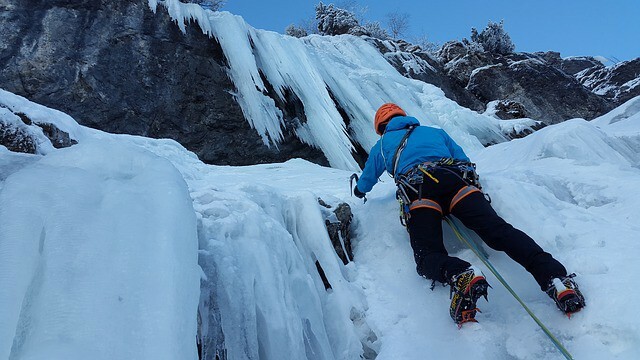 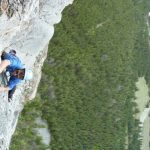 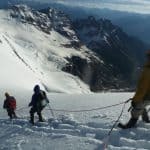 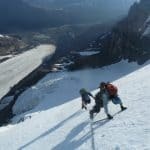 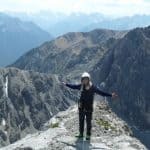 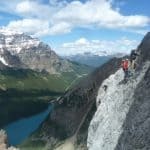 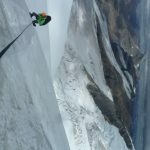 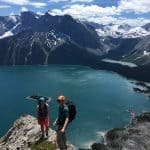 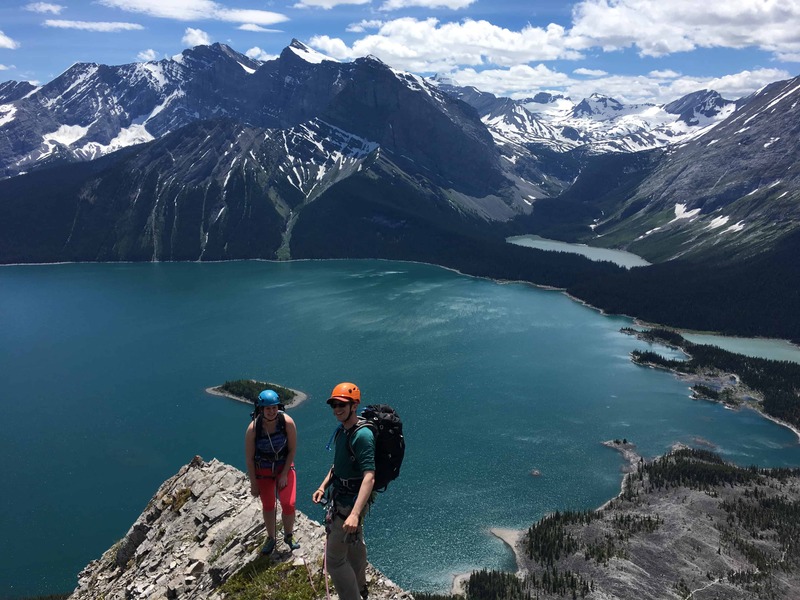 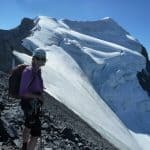 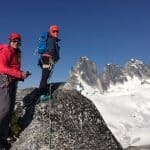 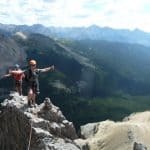 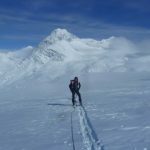 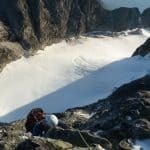 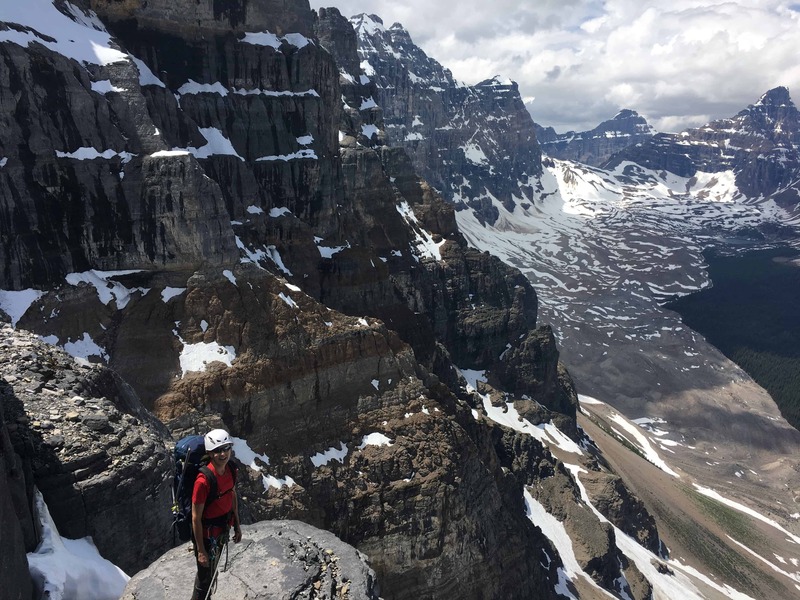 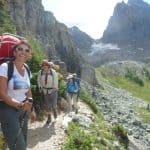 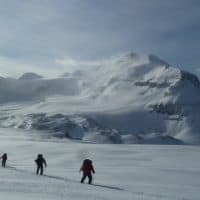 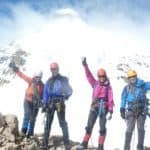 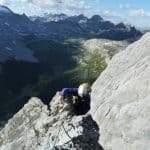 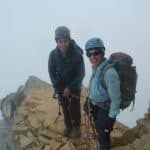 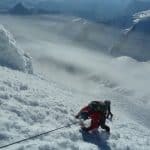 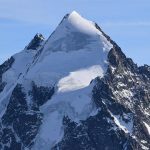 You may not want to head into the back country on your own, but you can do just that with our certified, experienced mountain guides. 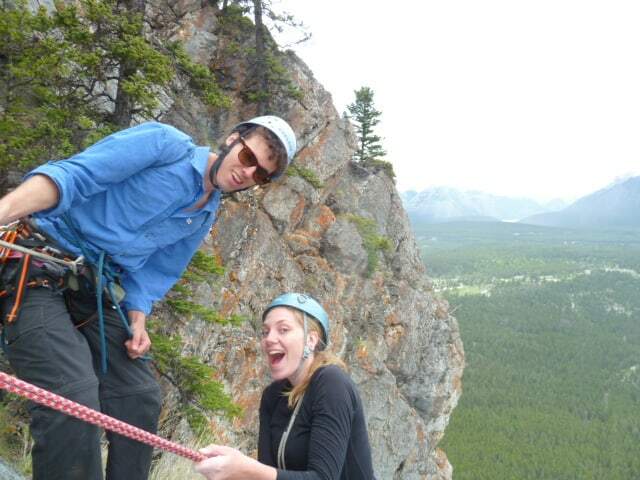 We have the expertise to keep you safe while ensuring that you have a great time. 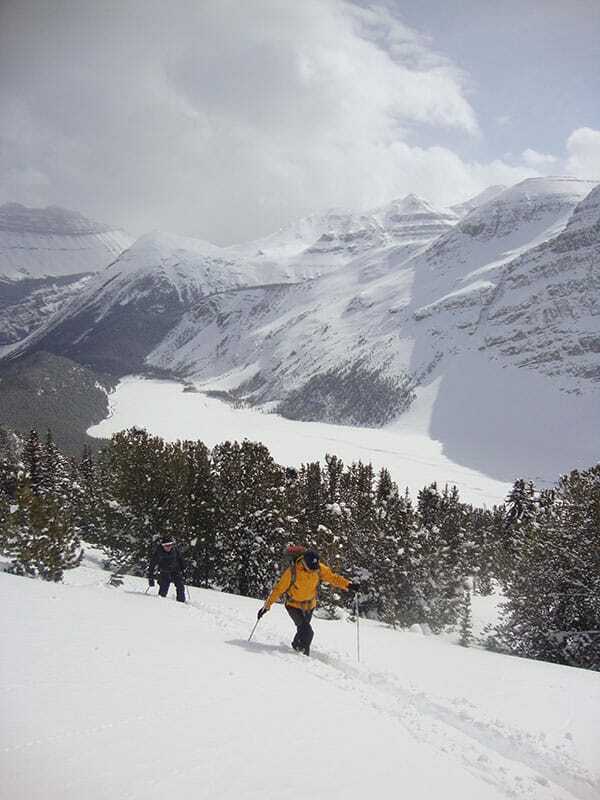 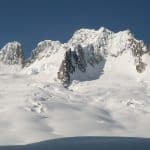 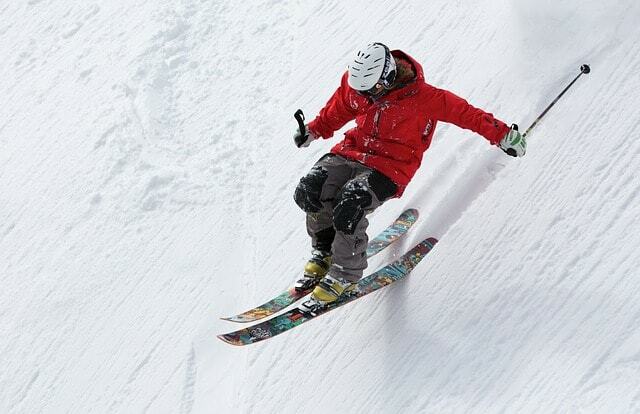 We have guided ski tours for beginners as well as enthusiasts with years of experience. 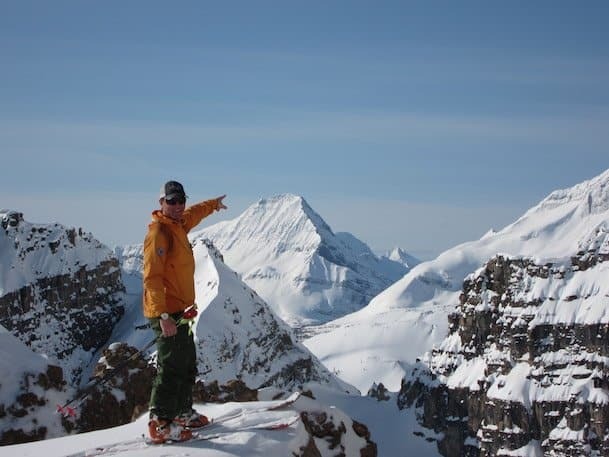 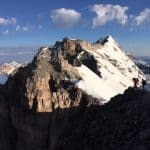 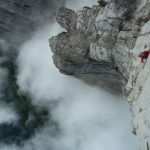 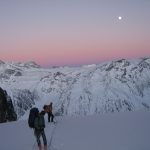 Our job is to show you the hidden gems in the backcountry so that your adventure is memorable from start to finish. 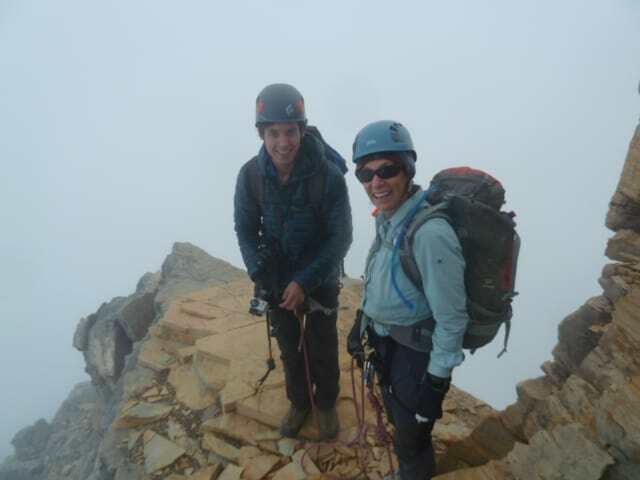 You’re always in good company when you have an enthusiastic guide by your side.